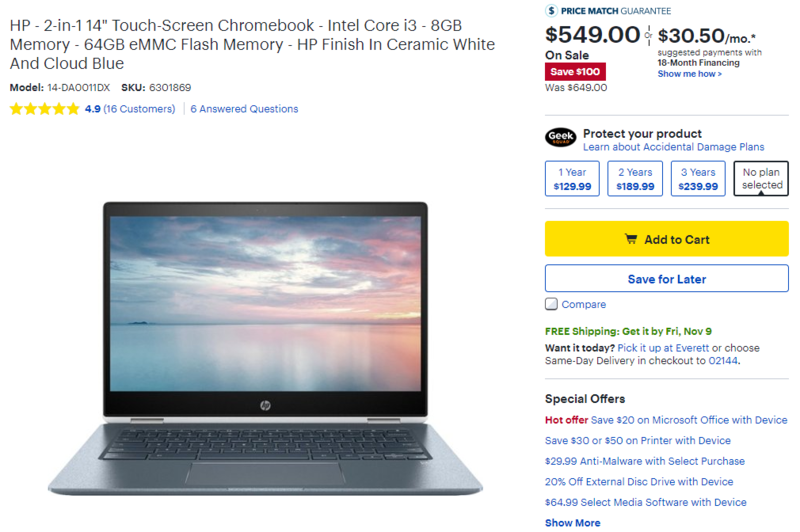 It's just about deal season, and Best Buy is dropping plenty of promotions early, including a pair of high-end Chromebooks. 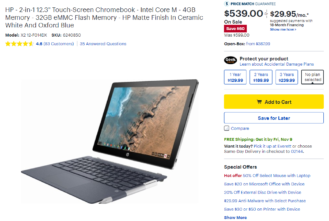 One of these — the Chromebook x2 — even made it to our best Chromebooks holiday buying guide as the best Chrome OS-based tablet you can get right now. The current sale price of $540 is $60 (10%) off the $600 MSRP, making it a good time to snag one if it's been on your eye. If a more traditional Chromebook is more your style, the 14" HP Chromebook x360 is also on sale for $550, which is $100 (16%) off its $650 MSRP. 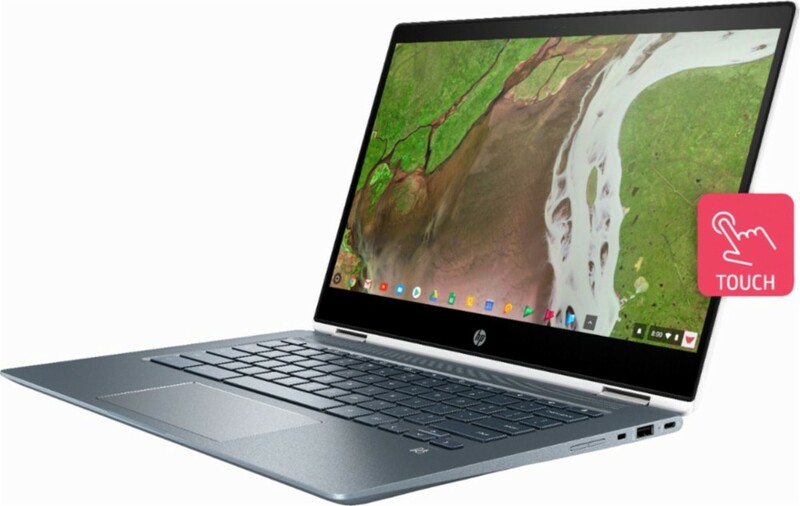 Both of these Chromebooks are so-called "2-in-1" designs, which means they can be used in a tablet-style form factor with a bit of gymnastics. 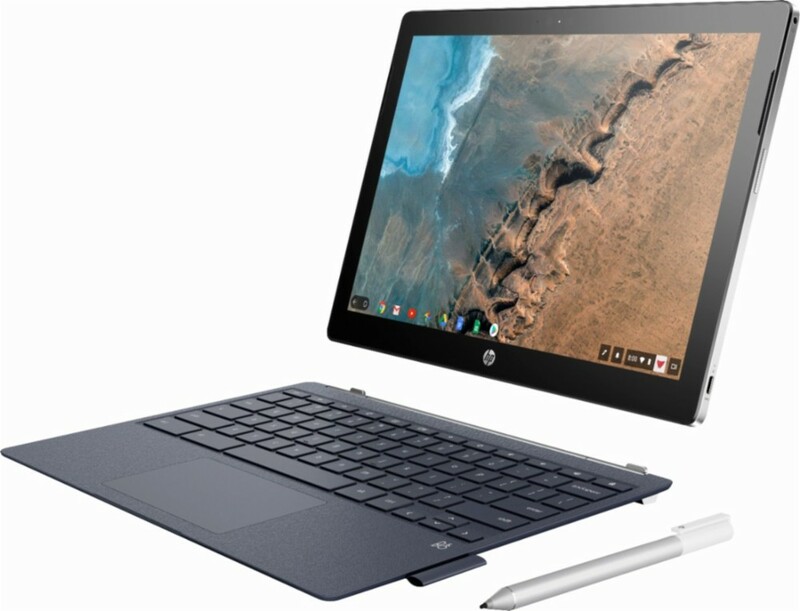 The x2 is among the first tablet-specific Chromebooks, featuring an ASUS Transformer-like design that allows for the screen to be entirely disconnected from the keyboard. The 14" x360, on the other hand, has a 360-degree hinge that allows you to flip it's bigger display around. 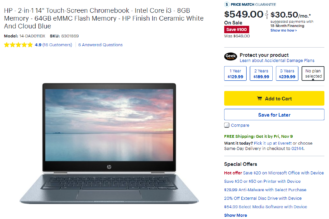 These are both Intel-based Chromebooks. The Chromebook x2 has a Core m3 (7Y30) paired with 4GB of RAM, 32GB of storage, and a 12.3" 2400x1600 display. 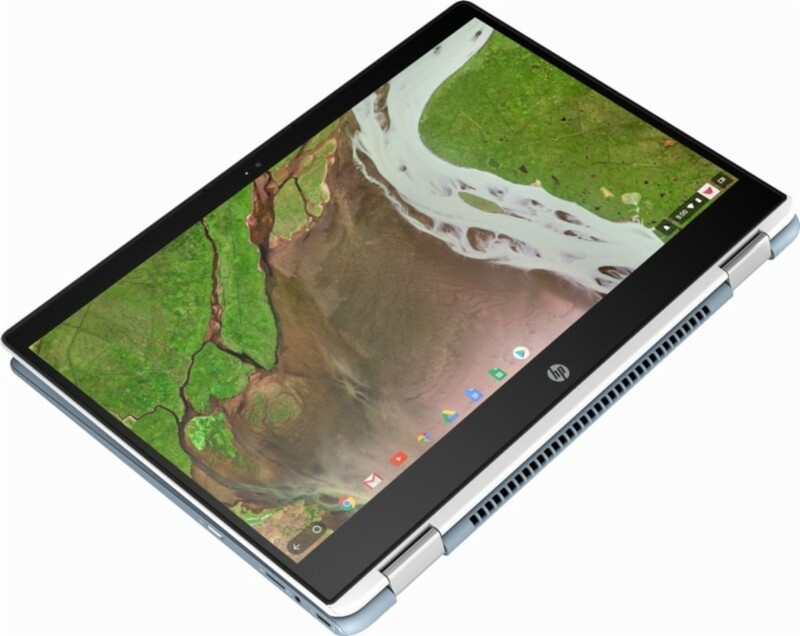 The bigger 14" Chromebook x360 has an 8th-gen 15W Core i3 (8130U), 8GB of RAM, 64GB of storage, and a 1080p display. 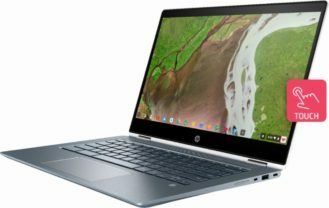 The short version is that performance on both of these should be just fine for mid-range Chromebooks. If you're interested in getting either, we're not entirely sure how long these discounts may last. It could be they'll be around until Black Friday, but they could also be gone by tomorrow, so perhaps consider picking one up sooner rather than later.